We provide PhD students with a high-quality, well-rounded programme of postgraduate education in the field of Polymers, Soft Matter and Colloids in order to prepare them for successful careers in either academia or industry. In addition to the relatively narrow focus and scientific rigour of a conventional PhD degree, this CDT enables our students to develop a number of broader perspectives during their studies. Our students gain awareness of the opportunities, challenges and constraints of commercial research across multiple sectors through a vibrant CDT seminar programme led by industrial scientists. Business acumen is encouraged and honed via a bespoke Business Enterprise module delivered by both practitioners in the fields covered and specialists from the University. In addition, all CDT students are given an opportunity to gain an international perspective of scientific research by undertaking a short period of study at an overseas academic institution (chosen in consultation with their academic supervisor and subject to approval by the industrial sponsor). Each of our corporate sponsors undertakes to host their student for a six-month placement at some point during the second half of their PhD studies. This is expected to provide invaluable experience of working in an industrial environment for the student, who by then will have become a high-quality research scientist with academic experience relevant to the company. Polymer science and engineering has been identified as a UK priority area with a projected major skills shortage in the future.  As part of a national competition, EPSRC agreed to fund a £7.16 M Centre for Doctoral Training (CDT) at the University of Sheffield in November 2013. This new single-site CDT draws upon the expertise of the fifty-five academic members of the Polymer Centre as potential PhD supervisors. The CDT is supported by a wide range of industrial companies, who part-fund research projects, contribute to our training programme, host six-month work placements, provide efficient routes for technology transfer and offer advice regarding our strategic direction. We intend to recruit fifty PhD students over five years (approximately ten students per cohort). Our CDT brings together the brightest postgraduate scientists/engineers, academic staff and various industrial partners in a unique research environment. Our aim is to tackle some of the challenging technical problems currently facing industry and our wider society.